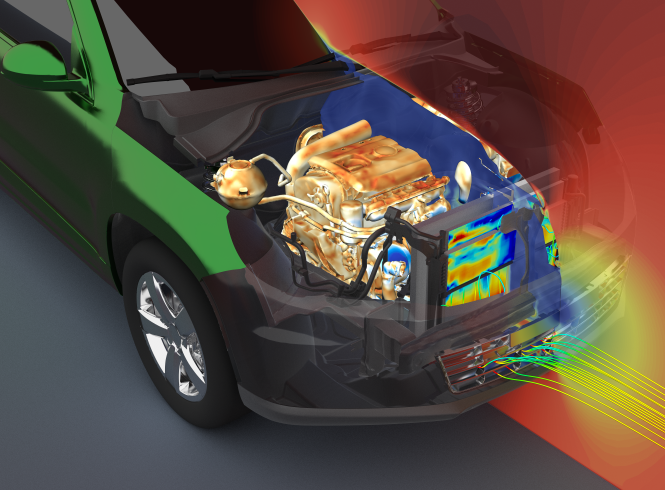 Roush uses state-of-art simulation software to build 3D Finite Element Analysis (FEA) models to accelerate the development of engineered products. 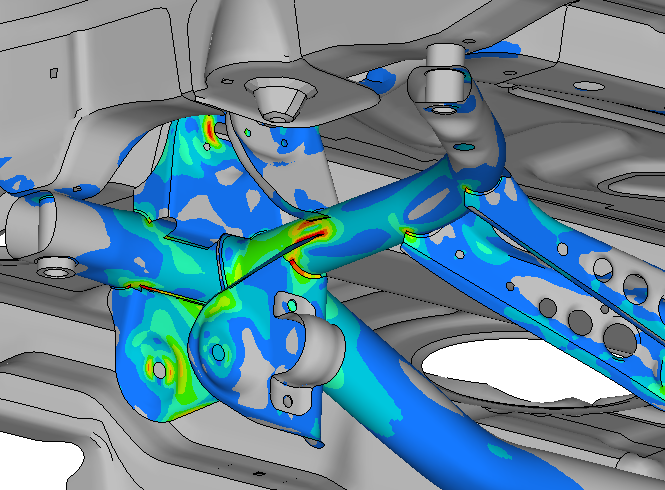 CAE analysis is applied as a process to drive product designs, from concept through optimization and final release. 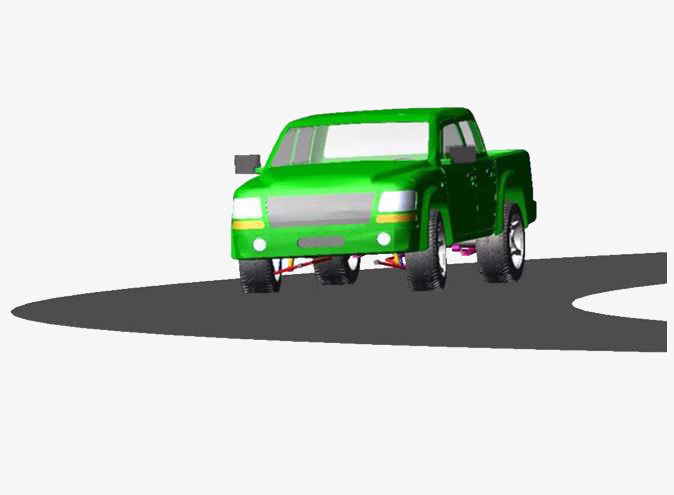 Predictions of product performance are assessed using virtual models prior to any physical testing, resulting in reduced cost and development time. 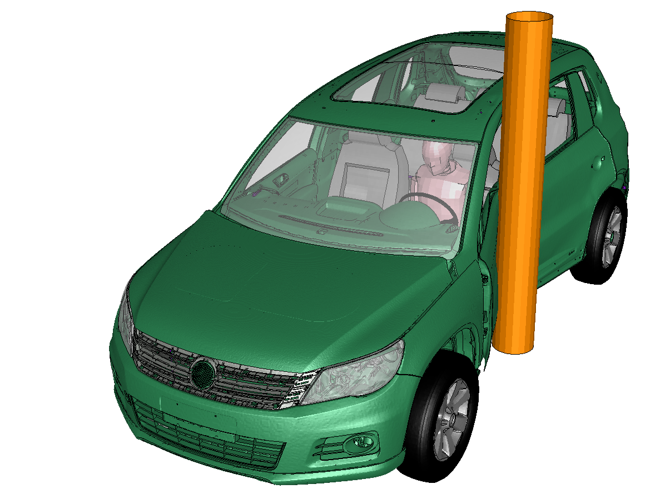 Our team of technical experts has a proven history of validating virtual models to correlate with physical test data. We utilize the latest tools and computational methods to analyze high-strength, advanced composite materials of products such as amusement park rides, racecars and aerospace components. We are a single source to design, analyze, fabricate, optimize, test, and correlate your structural designs for fatigue life, right from concept to completion. Our experts develop novel safety solutions for a variety of integrated products, from the transportation sector to consumer goods. Progressive use of CAE continues to reduce product development time and validation cost. 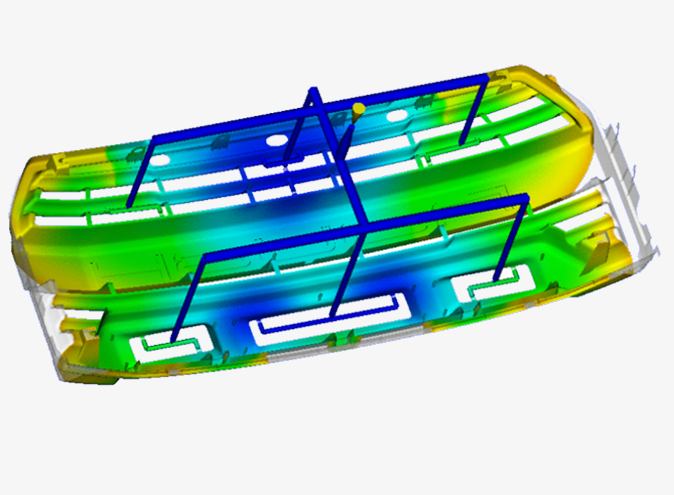 We provide a wide array of injection molding simulation capabilities including two shot, gas assist and fiber flow, combined with an in-house capability to design and manufacture the proposed tooling. 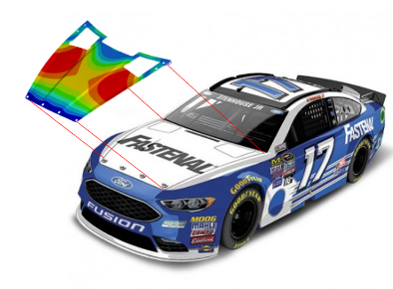 Companies are utilizing Roush’s Computational Fluid Dynamics expertise for detailed flow visualization and thermal analysis, right from initial concept design all the way to optimizing and validating their physical prototypes. Our multibody dynamics experts have vast experience in optimizing suspension and powertrain systems for performance targets, as well as computing component loads for analysis-driven design and development. We own and maintain an in-house Linux-based high performance compute (HPC) cluster. 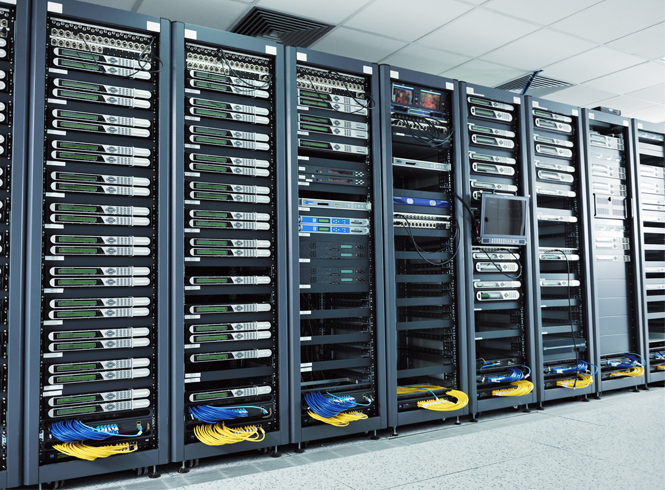 Our hardware can be scaled based on customer demand, while providing top-level data security and confidentiality.